Winner of MAG entry 'Mistaken identity' April 2017. Agent Bond (007) has been sent for because the royal palace has been bugged by the Russians and is needed urgently. 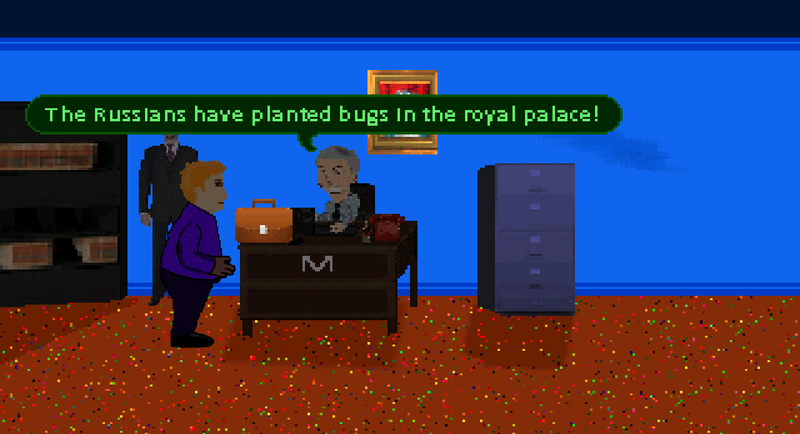 Bond needs to undergo specialist bug training before he is allowed to start the mission at the royal palace and destroy all Russian planted bugs. 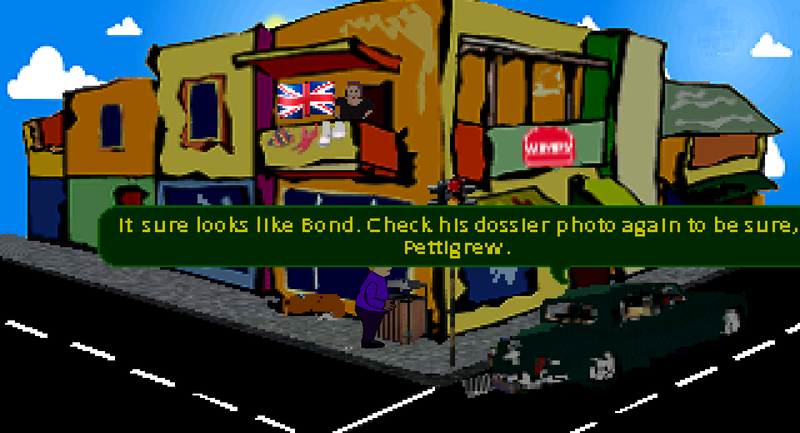 However, do MI6 have the REAL Bond or is it a case of mistaken identity? 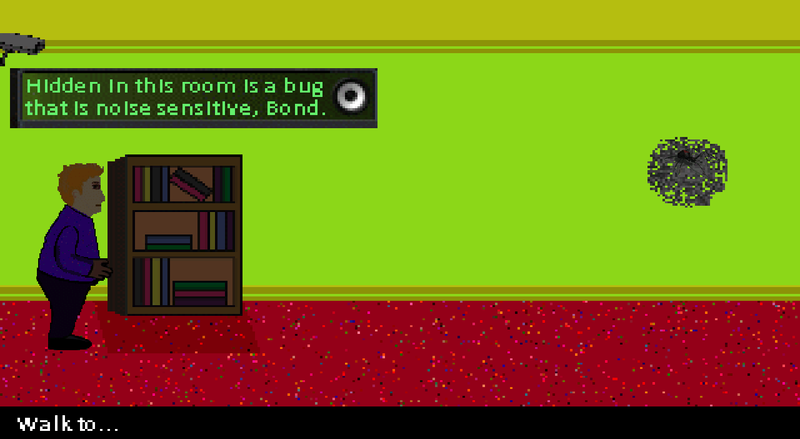 Soon will be revealed as Bond's specialist bug training is being watched by M and agent Pettigrew.